General Motors just received a lifeline in a key Asian market. The government of South Korea and GM have agreed to inject $4.4 billion into the automaker's operations in the country, which had been in danger of falling into bankruptcy. Under the terms of the deal, the state-owned Korean Development Bank (KDB) will invest a fresh $750 million into GM Korea, and GM will fork over $3.6 billion. 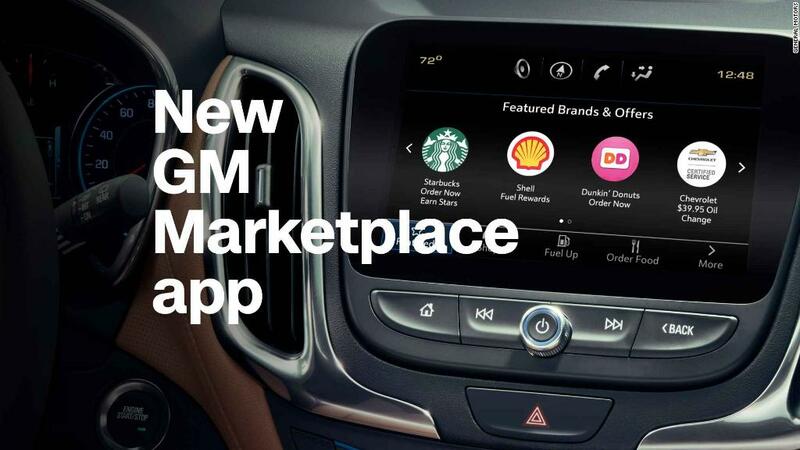 The agreement includes a commitment by GM to stay in the market for at least another decade. GM Korea, which operates four assembly plants and four engine plants, has been losing money for years. GM owns 77% of the unit, which lost 148 billion won ($139 million) in 2017. KDB has a 17% stake in the operation, and the remaining shares are held by Chinese automaker SAIC Motor. The losses have taken a toll on GM's overall earnings. Its net income in the first quarter slumped 60% compared to last year, a decline that GM partly blamed on a $940 million restructuring charge it booked in South Korea. GM had announced plans to file for bankruptcy for its Korean unit if it couldn't reach a cost-cutting deal with a labor union. That deal was struck earlier this week. The unit will have about 13,000 employees once it completes previously announced plans to shut one of its South Korean assembly plants. It is also trimming staff through buyouts. GM expects these measures to save the company about $500 million a year, according to chief financial officer Charles Stevens. The company is a distant third in terms of car sales in South Korea, well behind Hyundai (HYMTF) and Kia which are both owned by Hyundai Motors. Figures from GM show it sold 132,000 locally built cars in South Korea last year, or about 7.4% of the market. By comparison, Hyundai and Kia account for about 65% of the market. GM Korea was formed out of the remains of Korean automaker Daewoo, which itself went bankrupt in 2000. GM bought about 45% of the company for $251 million in 2002, then invested an additional $571 million over the next decade to bring its stake up to 77%. GM pulled out of Europe in 2017, a move the company partly blamed on Britain's plan to exit the European Union. -- Chris Isidore and Stella Ko contributed to this report.